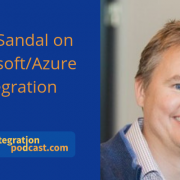 I had the pleasure of having Bogdan Petrescu as a guest in the Integration Podcast. 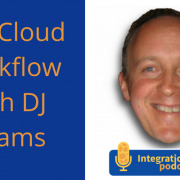 He is the director of Strategic Accounts at Cloud Elements – a fast growing API integration platform for SaaS companies and enterprises. 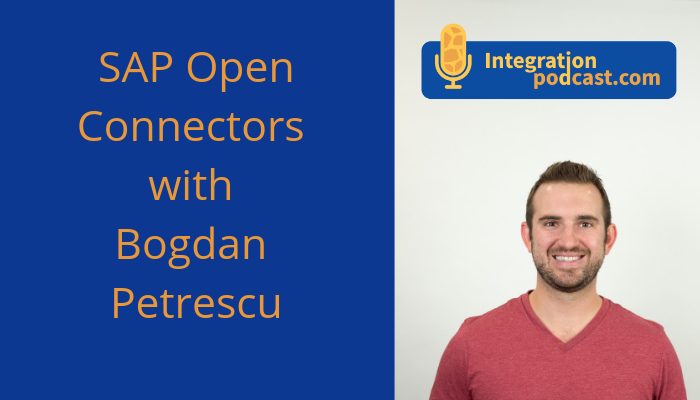 I think we had a great talk, and it was very interesting to hear Bogdan Petrescus thoughts on what SAP Open Connectors can do. 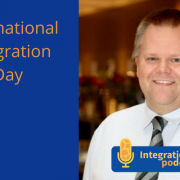 One of the key challenges for integration strategy for SAP customers and partners are becoming connectivity to third-party applications. 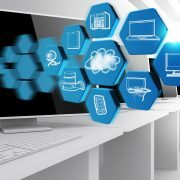 One gap has been the ability for those services to make the third part application easier so that users don’t have to build their own connectors. Open Connectors is a way to fill that gap and take all the amazing integration services, that have already been delivered and continue to be innovating and basically add third part connectivity as a component directly in the product. Developers working on the platform of Cloud Elements do not have to work with other types of API or connectivity message, everything on the open connectors platform is exposed to a rest API. 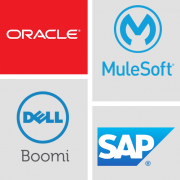 The Open connector platform has about 170 application connectors which are market-leading apps across marketing, sales automation, payments and more. 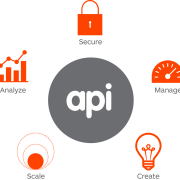 It is possible to build new connectors to every endpoint who is offering an API. 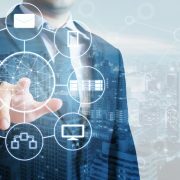 When it comes to mapping data that’s traveling between SAP a not SAP-systems it can be quite a challenge because those applications are not requiring to maintain any kind of standard data model of course. So along with the mapping method, one of the normalization components is the ability to work with consumer data. 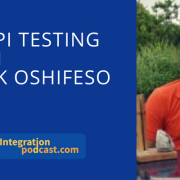 As long as the endpoint to CPI that is used in the connector allows access to the custom data, is will be possible to translate that through API´s. So when you are building those virtual data resources or even doing mapping and CPI which works perfectly as well, you are working with a full payload and not just a standard field of objects.